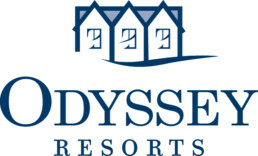 Our rates vary according to the seasonality of our location and resort occupancy. Generally, our midweek rates are lower than weekend rates, with the exception of resort holidays (Christmas, New Years, Grandmas Marathon, MEA etc.) Pricing for all dates can be found in our online reservations system or by calling (877) GO.BEACON.